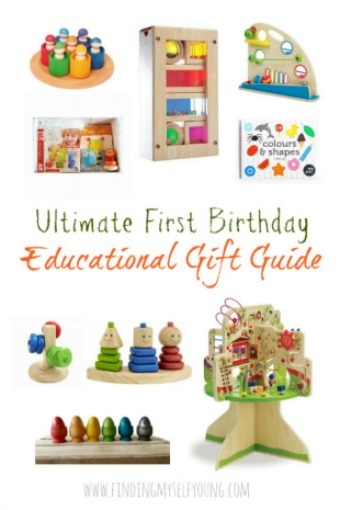 At eighteen months old bub has been enjoying the wonder and fun of solid food for a year already. It's gone by so fast! I can still remember the first time I gave her pumpkin puree and our journey through different fruits and veggie purees. What a fun (and messy) stage its been, for her and me. Now that she's well and truly turning into her own little person, she wants to start acting like it, which means she wants to do most things herself. Meal times were one of the first things she decided to tackle herself. Although I felt a little rejected at first, I soon became totally fine with her new-found independence at lunch and dinner because it meant I had ten minutes where I could run around and get things done without being followed. Until about two months ago she was still relying on me for breakfast time, because she couldn't quite grasp using a spoon with porridge, at least not without accidentally tipping it all over herself. Fast forward a few weeks and she seems to have this self feeding caper all worked out. 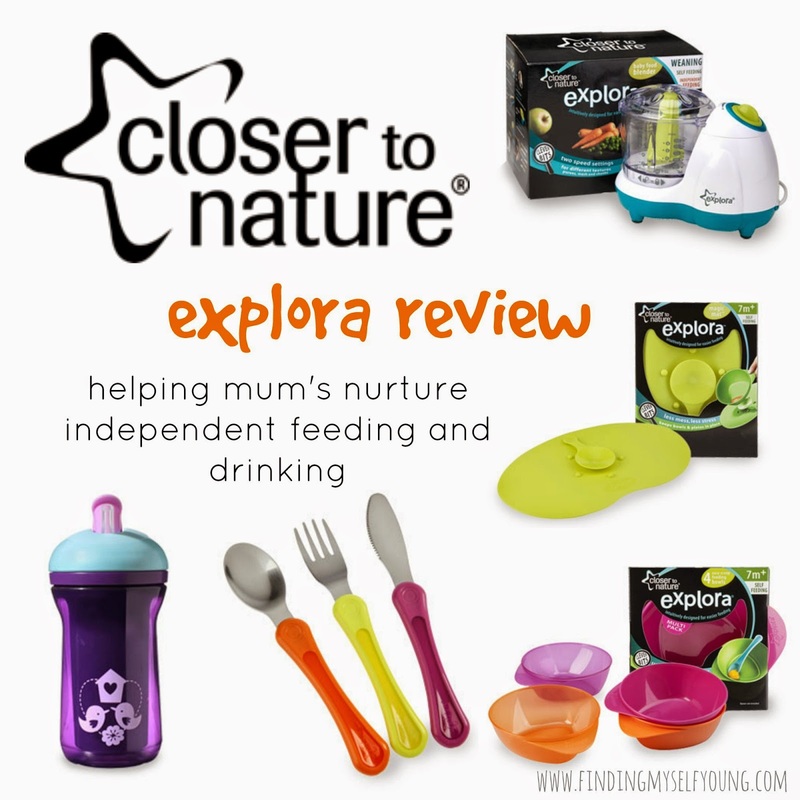 When I went to the bloggers brunch in Melbourne recently, I found out Closer to Nature were looking for bloggers to trial their weaning products. 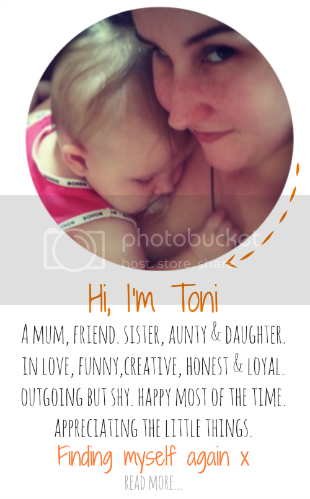 I've tried a heap of different brands when it comes to feeding products for bub, some good and some less than impressive, so I was keen to see how Closer to Nature would compare. For the past few days we've been putting some of the Explora products through their paces. The Explora range has been specifically designed to make the weaning stage more intuitive to help nurture independent feeding and drinking. The products cover the first stages of weaning right through to independent toddler feeding, helping babies to master eating and drinking in small, gradual steps. We trialled products that are suitable for toddlers, including the Explora magic mat, easy scoop feeding bowls, first grown up cutlery set and active straw cup. 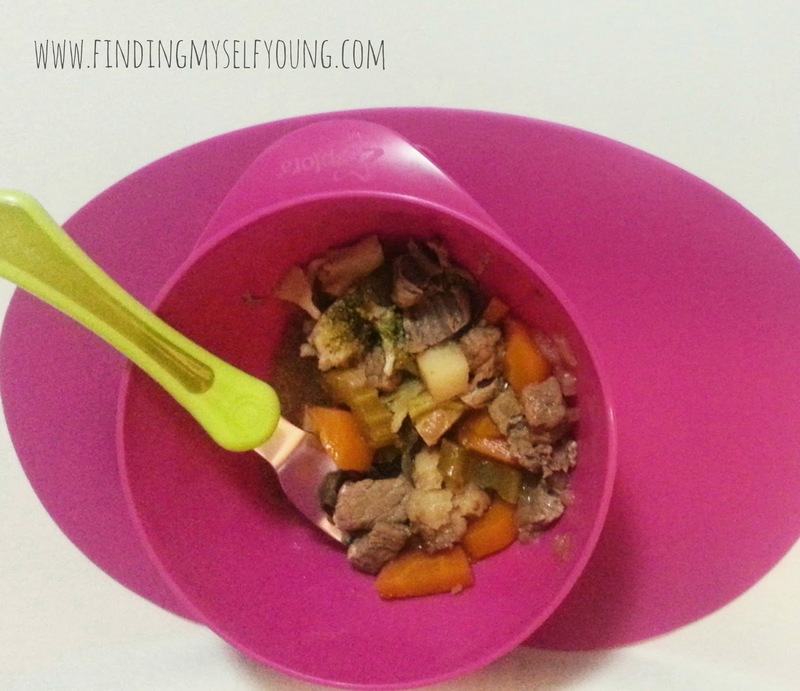 I've also tried out the Explora electric baby food blender on bub's behalf. The Magic Mat is designed to work with all of the Explora plates and bowls. 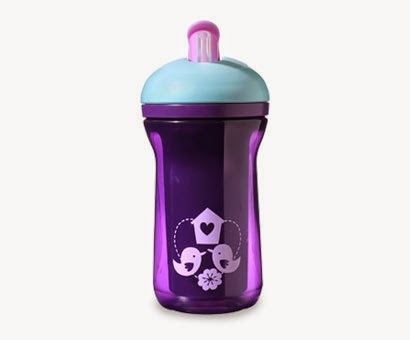 It sits securely on the high chair tray and holds the plates in place on the mat with a suction cup. I was a bit sceptical of whether this would work given I've used so called suction/non slip bowls before that suction to the high chair tray (only problem is they don't stay suctioned for more than two seconds). I put bub into the high chair after I'd already set up the bowl, so she didn't know that it came off, just to see whether she'd try and move it. I was actually really surprised that she didn't move it at all while eating, and even better, it didn't move while she was eating. She didn't spill one single thing. She did however manage to get it loose once she'd finished after she'd been pulling on it for a good few minutes. In her defence though she wasn't being naughty. She always hands me her bowl and cup once she's finished dinner before she gets out of the chair, so she was just trying to tell me she was finished. I let her keep trying to get it off to see just how much effort it'd take for a child to dislodge it. Evidently it takes a lot of effort. It is however extremely easy to remove the correct way (but you don't tell the kids that). Apart from the benefit of working with the magic mat, the easy scoop feeding bowls also have a unique triangular base making it easy for kids to scoop the food out. I don't know how it works, but it does. Every meal she's eaten from them she's managed to get every last bit of food out when there's normally little bits left in the corners of her other bowls. The bowls are also dishwasher, steriliser and microwave safe, which is great because I still batch make a lot of her food and re-heat it in the microwave at dinner time. The bowls are a good size for toddler meals. 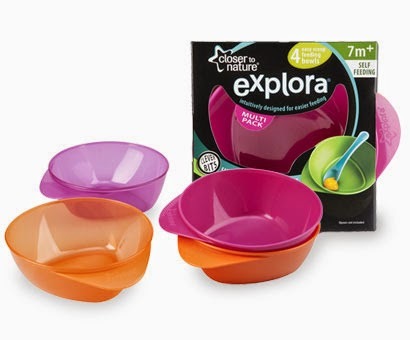 The only limitation would be that there's no lids for the 4 pack of bowls, however they can be bought in 2 pack sets that come with lids and spoons. Prior to trialling this cutlery set bub had only ever used plastic baby spoons and more recently a fork. I was keen to see how she'd go with a metal set. To my surprise she actually uses them perfectly fine, despite the metal being slightly heavier than the plastic ones. I think she actually really likes the fact that they look like grown up cutlery and she feels like a big girl when she uses them. I still haven't let her use the knife yet though because she wouldn't know what to do with it and all her food is cut up small enough that she wouldn't need to use it. When she's a little older I'll introduce the knife. Bub has long had a fascination with straws and any time we have a drink with one in it she throws a tantrum until we give her a drink from it. I quickly worked out it wasn't the drink she was interested in, but being able to drink out of the straw, so these cups are perfect for where she's at. The clip lid on the top that flips the straw up is quite hard to get open so there's no way she could open it herself, which is good to stop leaks. It's definitely leak free when the flap is clipped down. When the straw is open it can leak a tiny bit if she shakes it upside down on purpose, but that usually only happens if she's throwing a tantrum (in which case it's swiftly taken off her). Obviously at 18 months old bub has well and truly progressed from pureed foods, however there are still many ways baby food blenders can be used for toddlers. We've been using it to blend up fruit to make home-made fruit and yoghurt ice blocks. 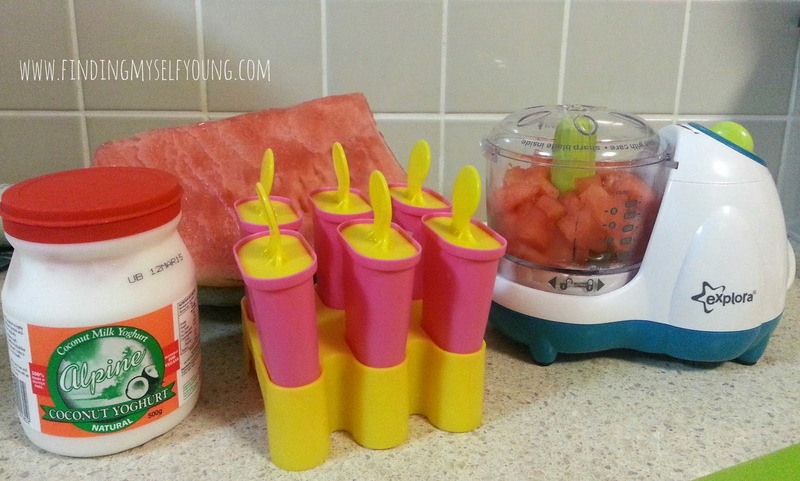 So far we've made watermelon and coconut yoghurt ice-blocks but I plan on also trying out pineapple and mango as well. The blender is a lot smaller than I was expecting, but that's not necessarily a bad thing. As T pointed out, it will be easy to fit in the cupboard as it doesn't take up much space. The bowl also makes up to 250ml still which is comparable to most other baby food makers on the market. 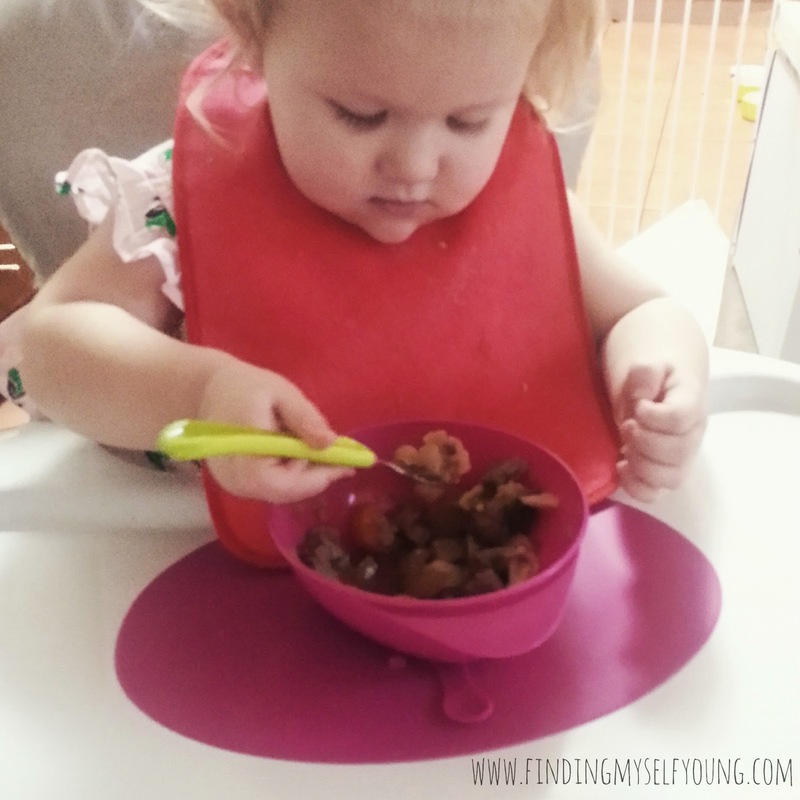 Do/did you have a toddler who loves to feed themselves? Disclosure - I was sent Explora products for review. All opinions are my own based on our experience with each product as per my disclosure policy. Aww bless so cute. I was a sucker for non-mess and non-slip stuff when my kids were young! In saying that my youngest was hardly the highchair! Yep non-mess and non-slip are always good (when they work at least). Your girl sounds like she's growing up so fast! I loved it when they were able to feed themselves - it was a relief to have a few minutes peace again!!!! Too fast! The baby stage seems like such a distant memory now. Those ten mins while she eats dinner are awesome! So nice to just sit. These sounds fabulous, the fact that they actually work well is a bonus. I remember all the bowls and things I had for my kids that had flaws, gee I wish I had some of these back then. I actually have one of the blenders coming, I'm excited about making some fruit iceblocks! I saw that you won the blender! It's pretty cool for making ice-blocks. I'm excited just coming up with new flavour combinations to make haha. I would have loved this when my kids were small! There's so much cool stuff around these days!